Hey there, everyone! Remember all the years in the past, when I decided to sell copies of the Egyptian Eye? I decided to sell the copies of my Egyptian Eye again this year. Here is a poem about it. It is an Egyptian Beauty! I hope you enjoyed my poem! I made this Egyptian Eye masterpiece when I was young. (I can’t remember what date I finished it and started it). Camilla mentioned that it looked like an Egyptian Eye. So the name became Egyptian Eye. I used the Egyptian Eye drawing in 2010 for raising money for getting to the conference in San Antonio, TX. I decided that it went so well that I did it for the conference last year in Salt Lake City, UT. It was a great success last year and I wanted to do that idea again this year for San Antonio. Find out more at http://lilliandarnell.com/lillians-art/ for the pricing. Thanks to all of you got a copy of the Egyptian Eye. I am the artist of the Egyptian Eye. I am a soon to be abstract artist of abstract rocks, paintings, and drawings. Find out more about about me in my About Lillian page. Thank you! 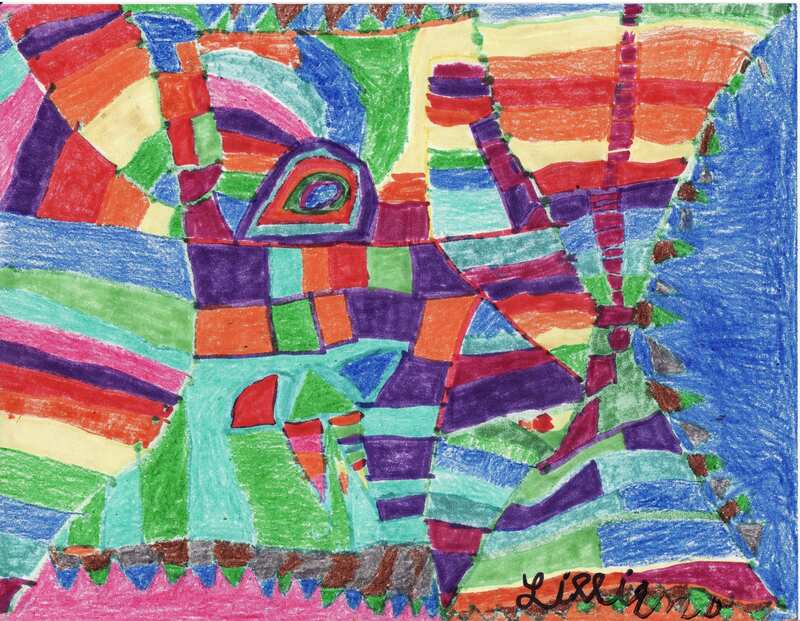 This entry was posted in Lillian's Thoughts and tagged 2010, 2016, abstract art, amazing, artist, beauty, camilla downs, catchy, colorful, copy, Egyptian Eye, lillian, lillian darnell, Lillian's Thoughts, poem, rainbows, Salt Lake City, San Antonio, Summer, team tlc, Texas, Thomas Darnell, triangles, triangular, Utah by lillian. Bookmark the permalink.